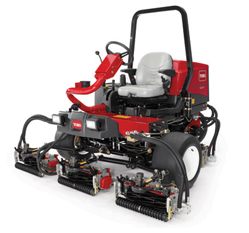 Redtech Machinery is one of the most successful Toro Approved Service Centres in the UK. We are based in the Midlands which is one of the most densely populated areas of professional sports turf/municipal and contractor equipment users. 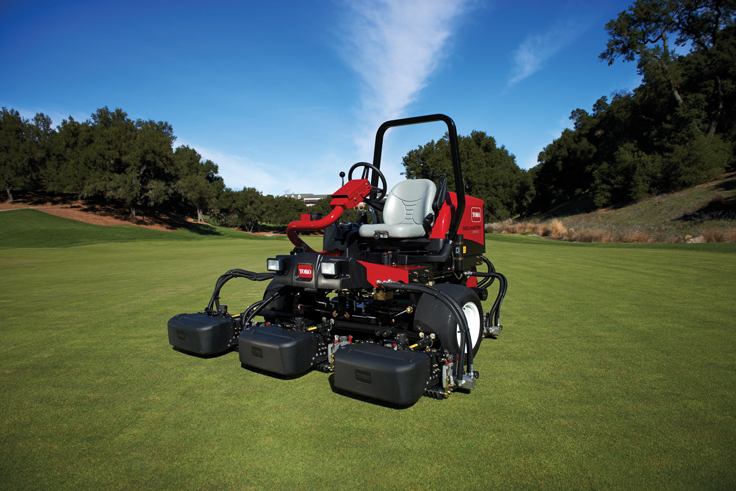 Redtech has grown considerably since establishment in 2009, now with a team of professionals who have all developed their expertise and reputation in the turf equipment industry over the last 30 years. Whether it be the provision of parts, servicing, grinding or some friendly advice, you will be supported by manufacturer-trained parts and service engineers.